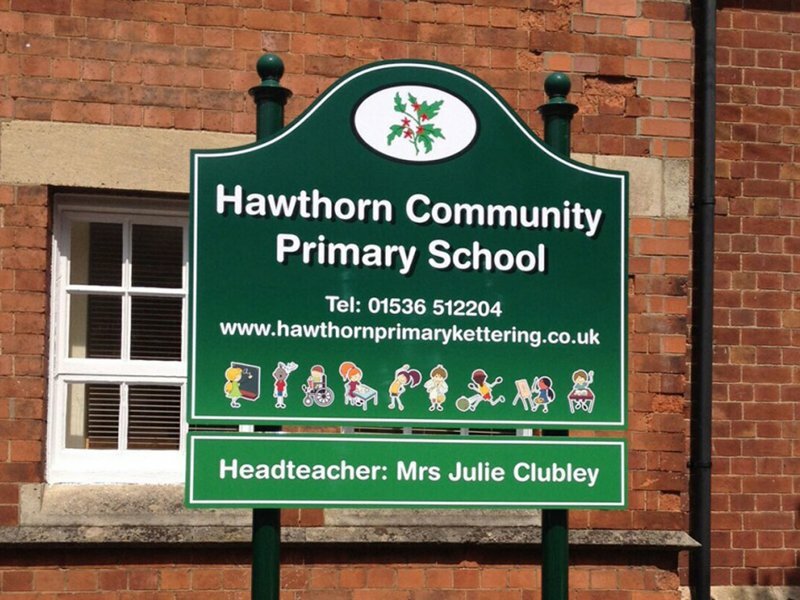 Every type of sign for your school. 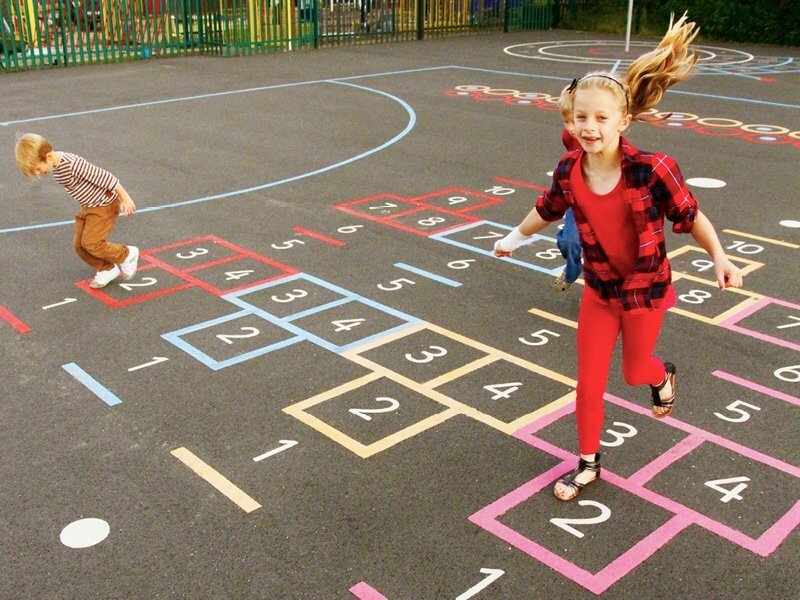 Why Choose ESP for your Playground Development? 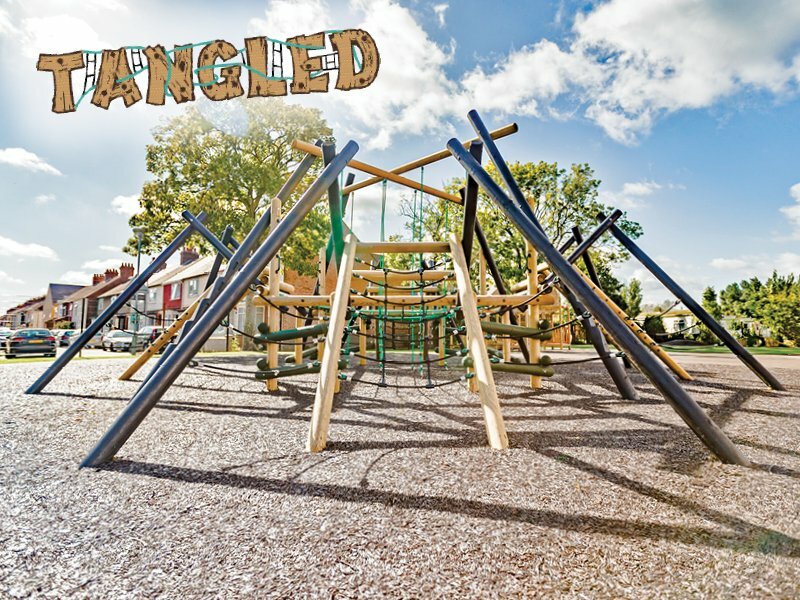 We are School Playground Development and CPD Training specialists. 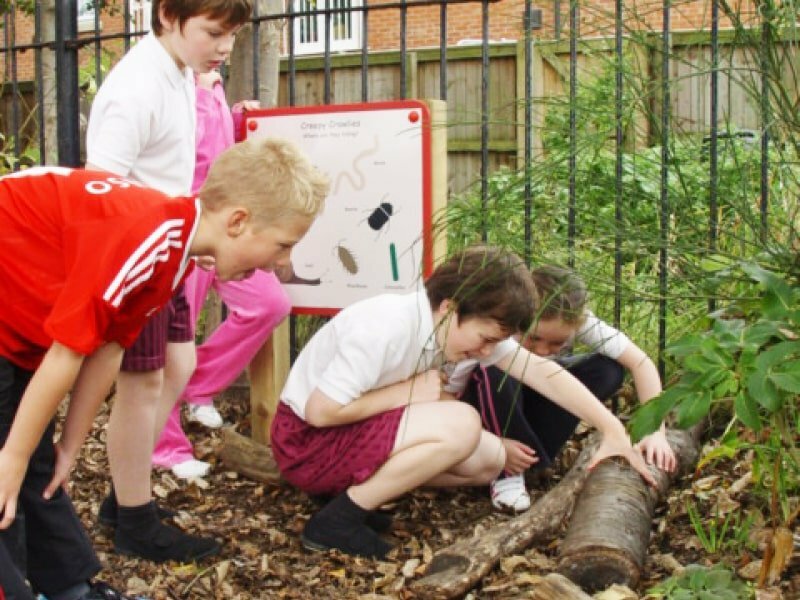 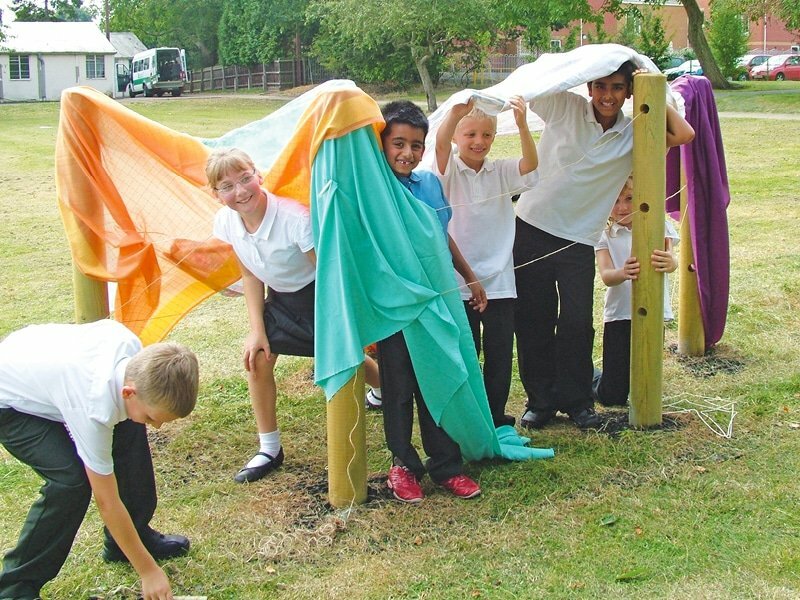 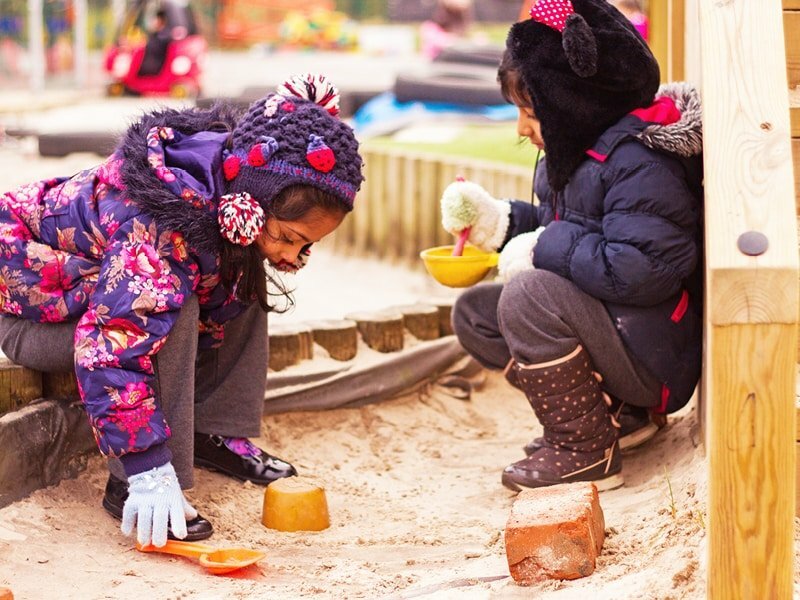 We recognise outdoor play as a context to deliver real improvements across the whole School and Community. 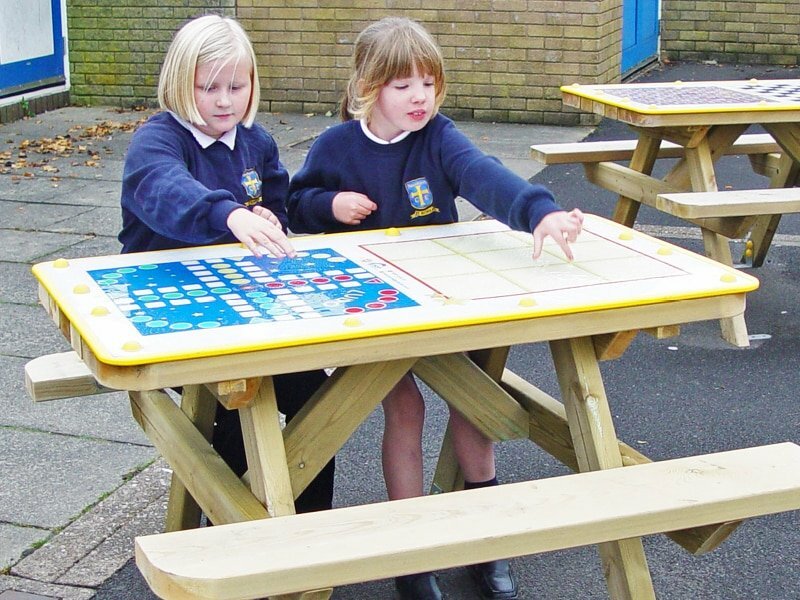 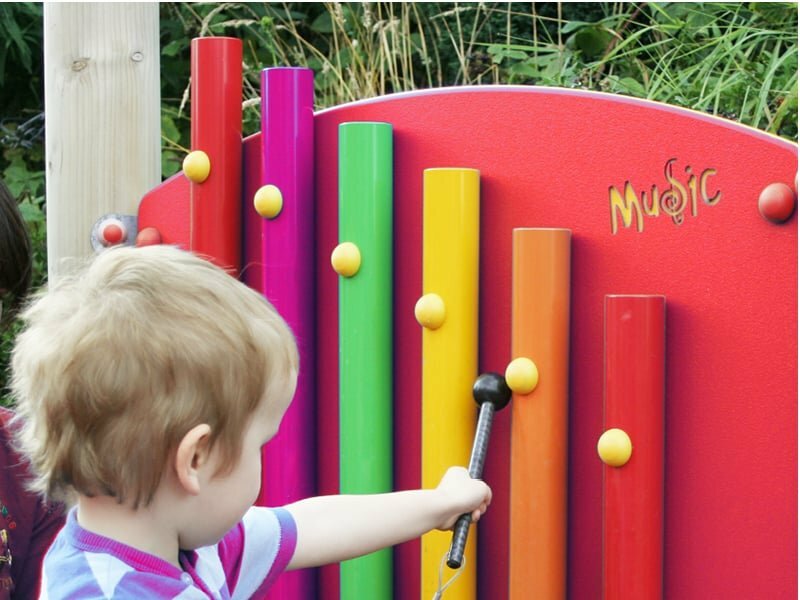 We deliver our concept and design products appropriate for Early Years, Primary School, Secondary and SEN School play environments. 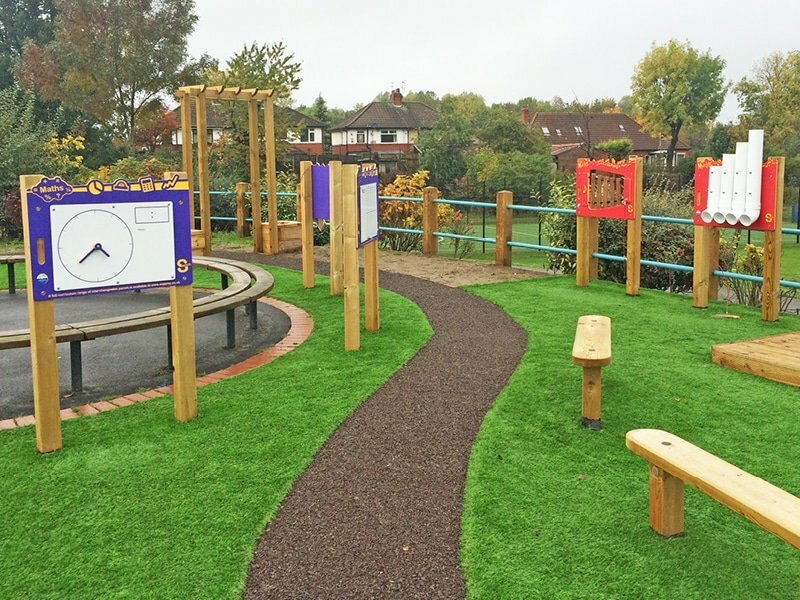 We support this with nationally accredited CPD training awards which sustains the use of our concept and whole range of playground equipment for schools. 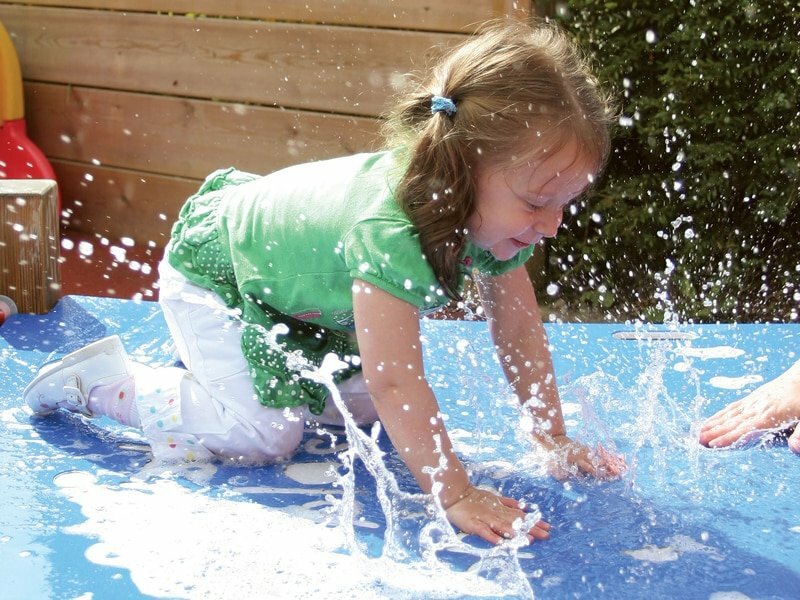 All of our products and services have been designed as developmentally appropriate interventions and focus very closely on the correct ages and stages of a child’s development. 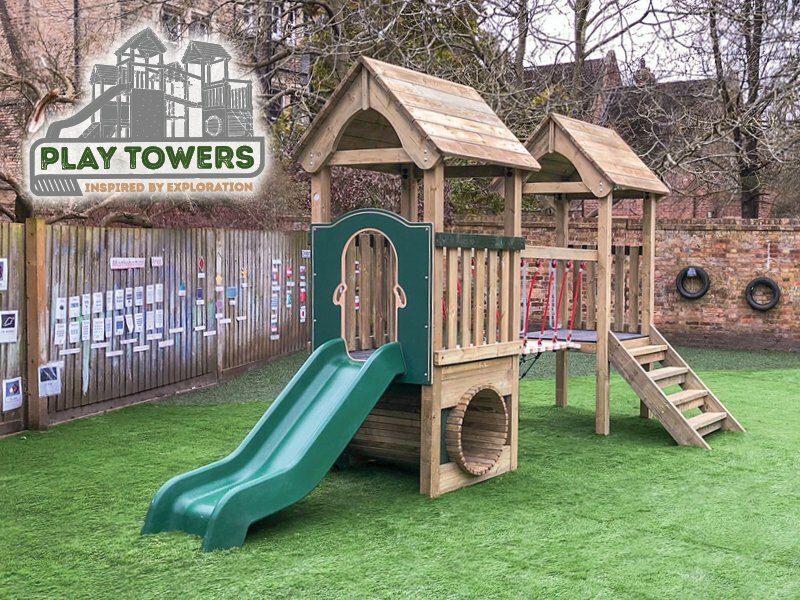 Using the latest professional design software and years of industry experience, our team of specially trained playground designers will prepare a full colour, A1 playground design just for you. 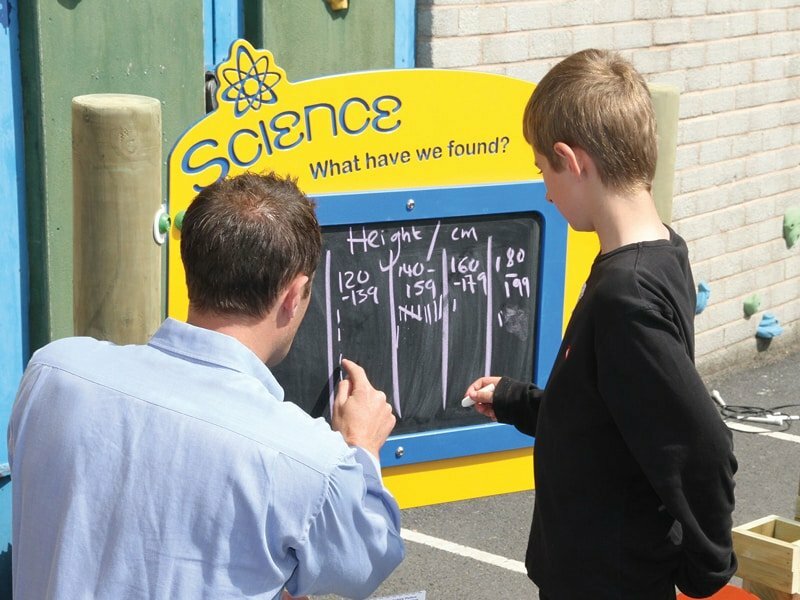 Our expert training staff deliver tailored programmes to a range of delegates responsible for children’s learning, including teachers, coaches, midday supervisors, parents and carers. 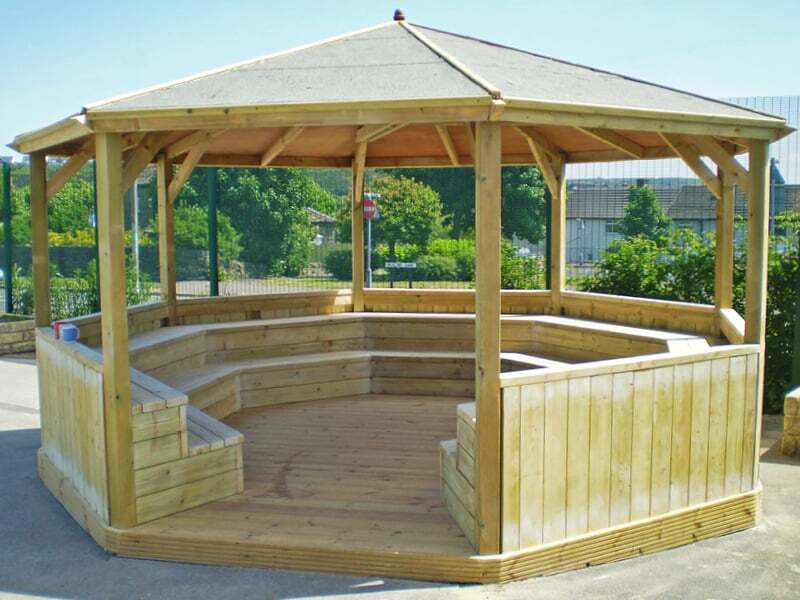 We ensure that all our products are constructed from high specification materials that are built to last. 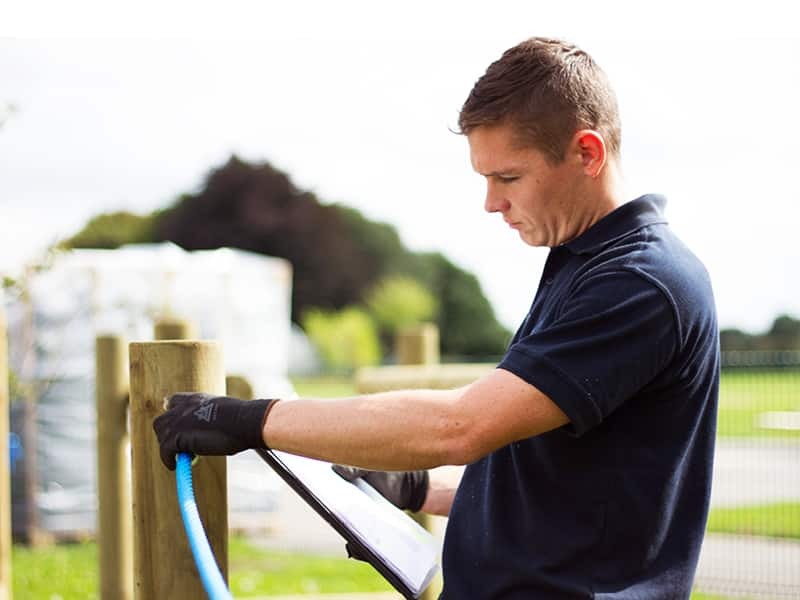 All our staff are fully trained to ensure high quality workmanship whatever the job. 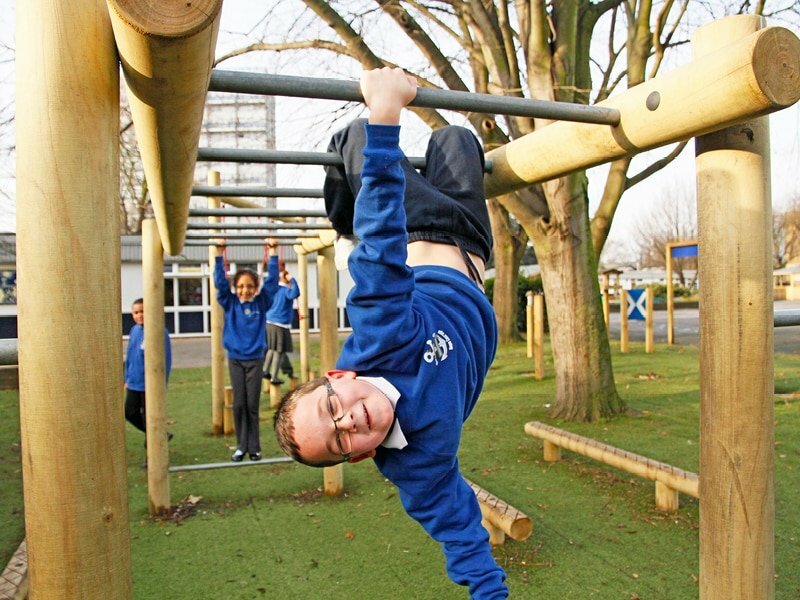 All our staff are DBS checked and highly trained in Health and Safety procedures to ensure your peace of mind whilst we work at your school. 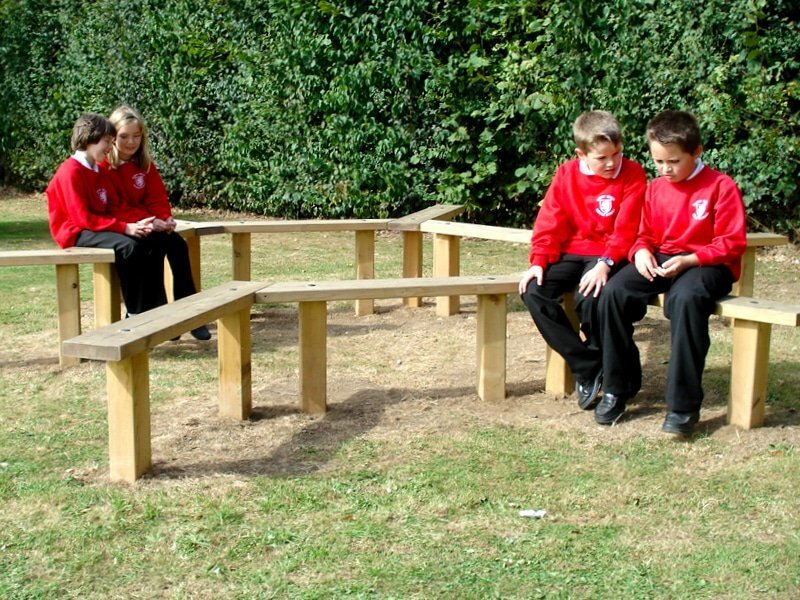 We only work with Schools! 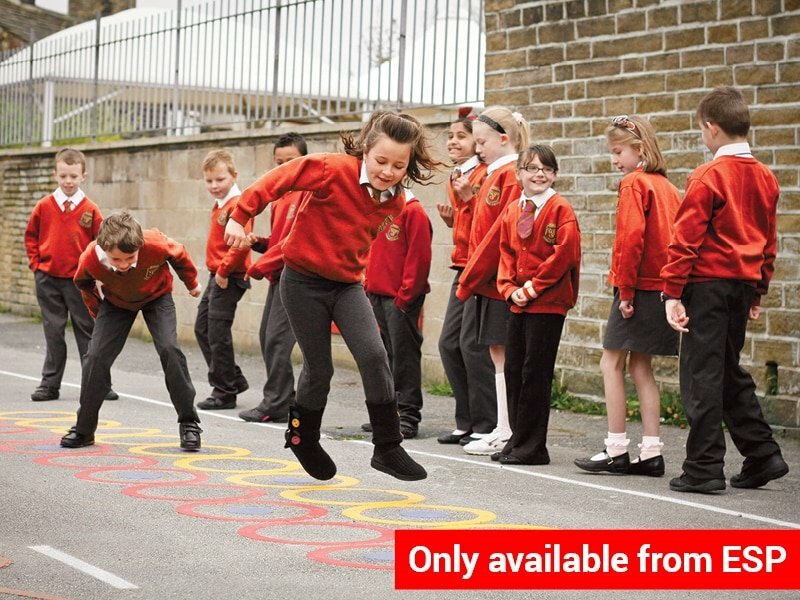 This allows us to offer the best possible tailored product and service range to each and every School. 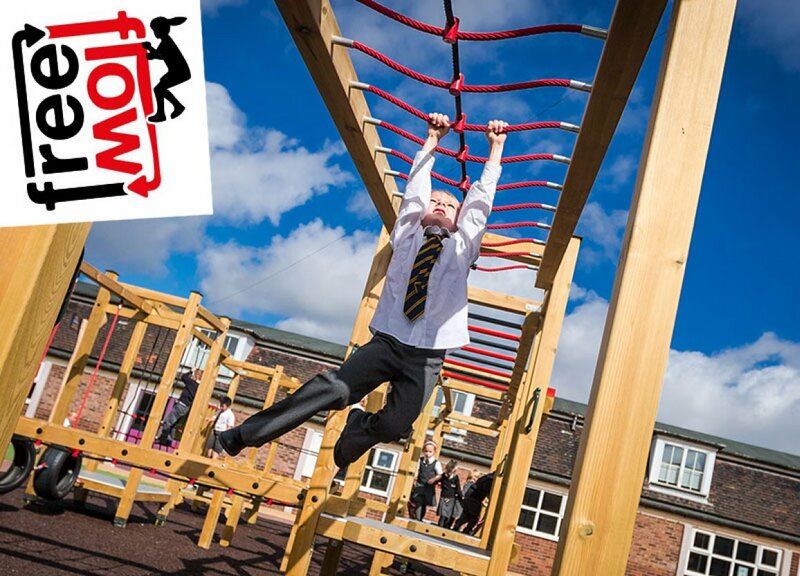 We will ensure you have the playground to deliver the WOW factor best opportunities for young people to learn and have fun. 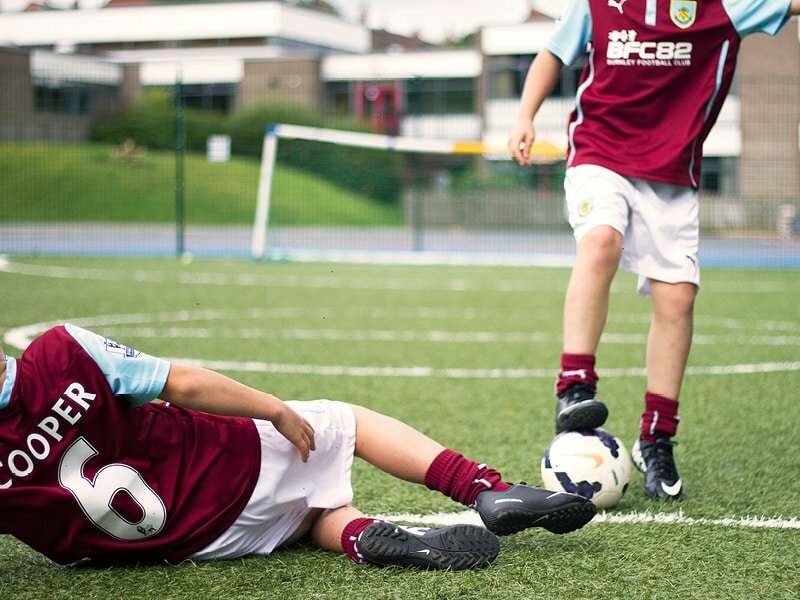 Positive word of mouth means everything to ESP. 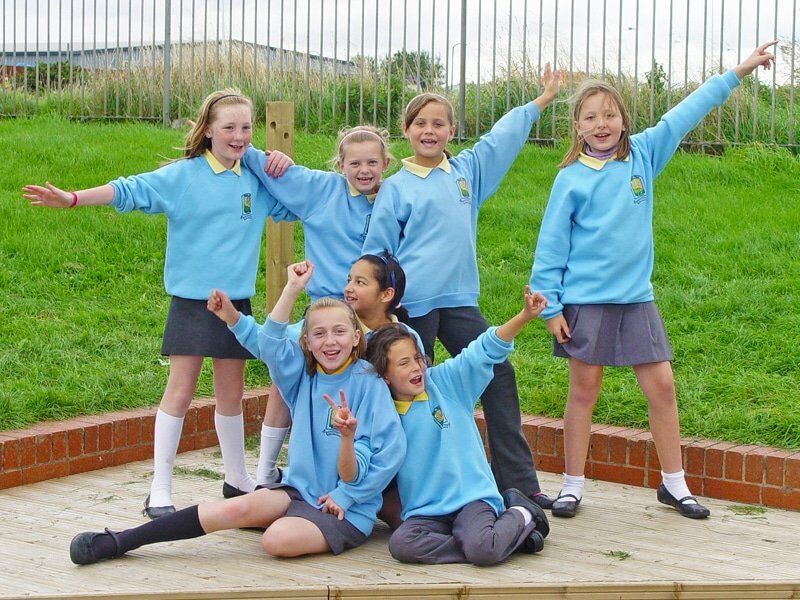 Share your positive experience with other Schools and get rewarded.